To Build a Wifi Jammer ,we are going to using Arduino Esp8266 which is an extraordinary hardware ithat uses management packets to send deauth frames, which stops any device to connect to Wifi Router. it's mostly good for a prank.with this Build a Wifi Jammer using Arduino Esp8266 project we are going... Select port with IP address shown in the Serial Monitor window in previous step: Note: If OTA port does not show up, exit Arduino IDE, open it again and check if port is there. If it does not help, check your firewall and router settings. 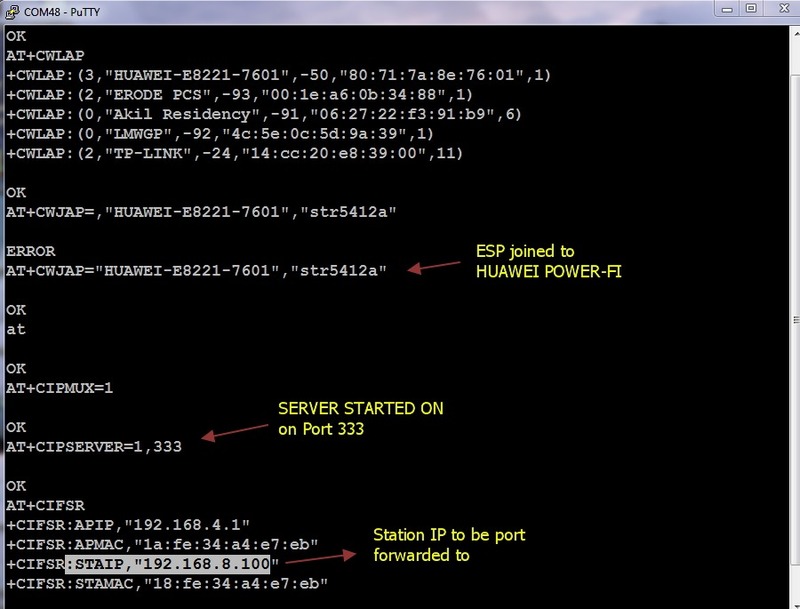 If you are using the Arduino environment in the WiFi library there is a method for setting the hostname: WiFi.hostname(newHostName); Once I set this to the desired name the ESP8266 showed correctly in DHCP, on the router and, when available, was pingable. 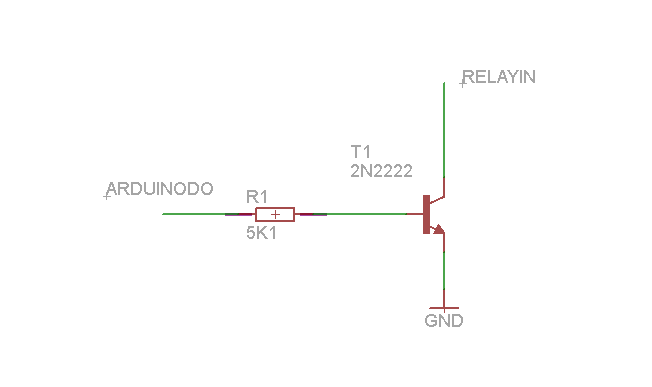 This tutorial refers to ESP8266-01 or just ESP8266 but it is only a matter of pinout. Building an adapter / Programing jig The board runs on 3.3v and consume up to 300mA so it requires an external regulator and protection resistors for the Tx and Rx signals.